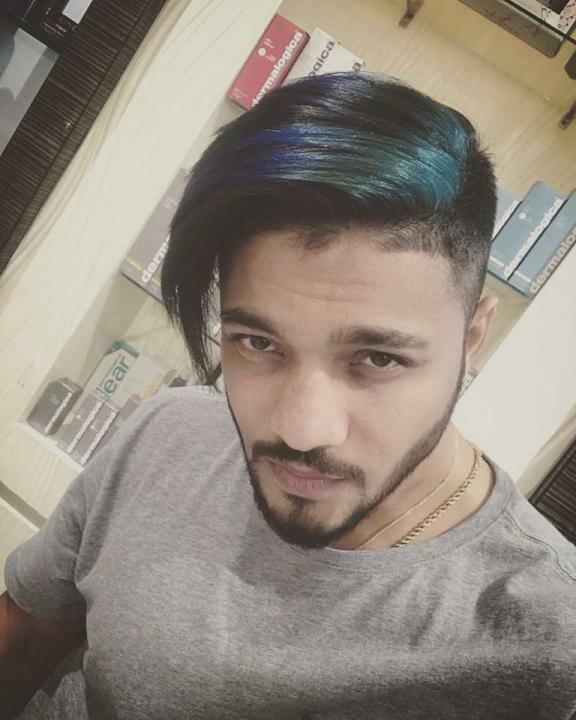 Dillin Nair is an Indian rapper better known by his stage name Raftaar. He was born on 16 November in Delhi, India. He launched his debut mixtape WTF- Witness The Future in 2013. 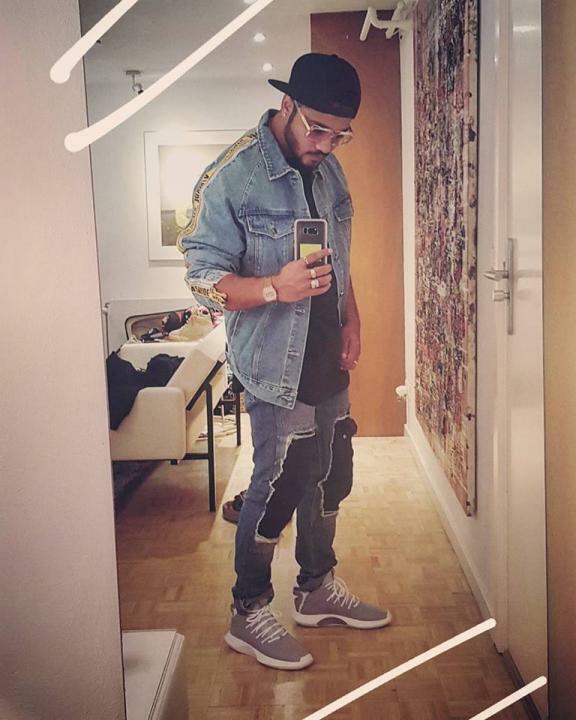 He became popular after the release of his track Swag Mera Desi in 2014 and won BritAsia Award for the Best Urban Track in the same year.